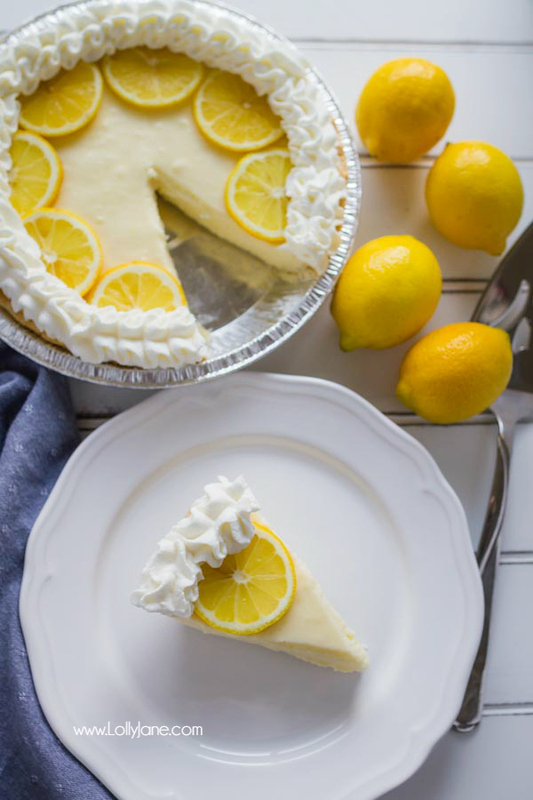 Our aunt sent us this lemon cream pie recipe to our family email group and we knew we had to give it a try! 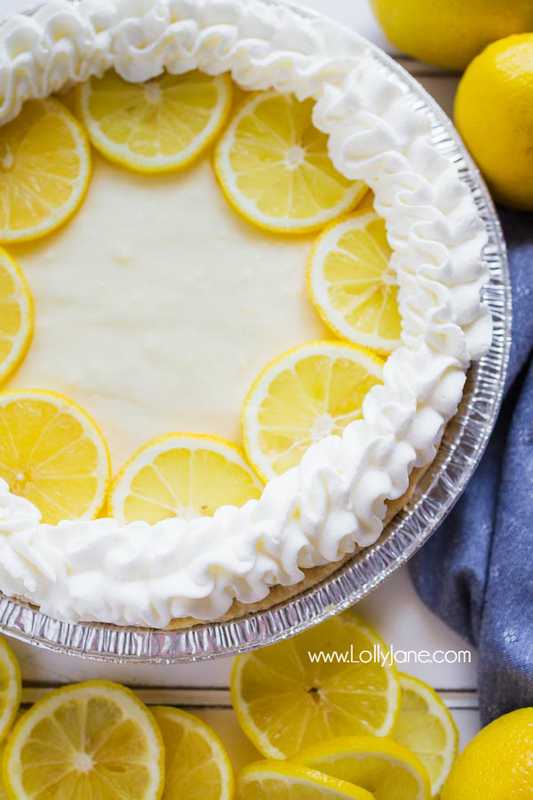 With just 8 ingredients (including the pre-made crust! 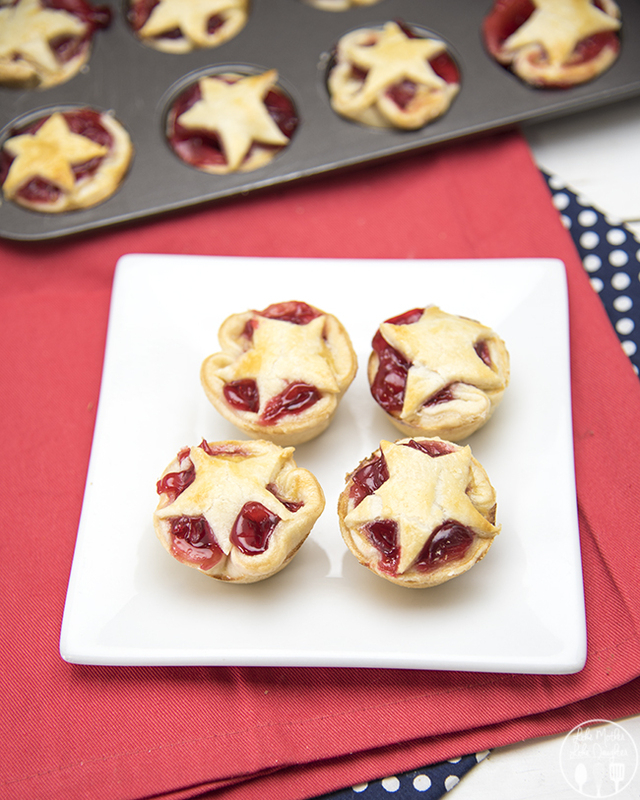 ), you’ll have the sweet, creamy pie filling your belly in no time at all! 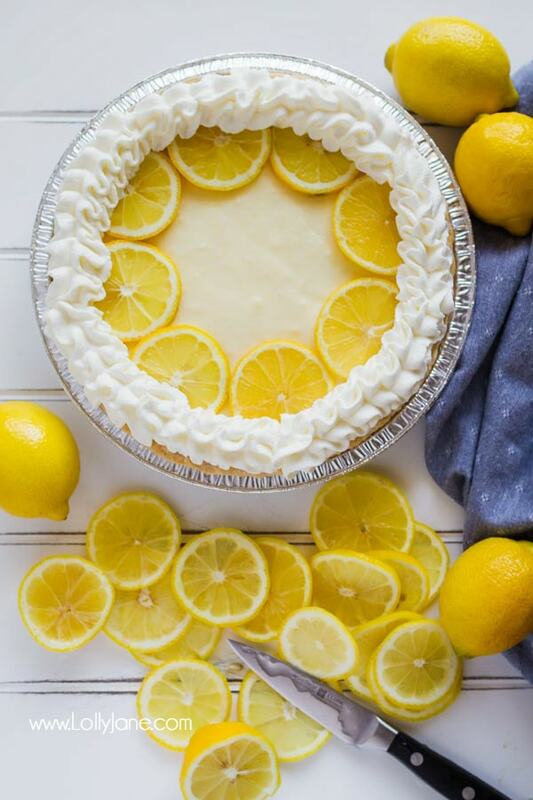 We love citrus desserts in the summer and this one is a keeper! 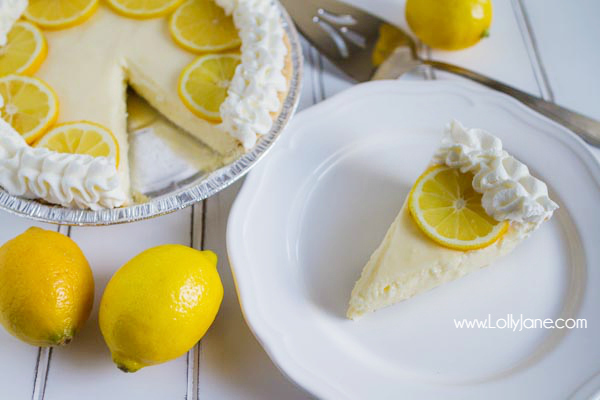 You’ll love this lemon cream pie recipe, so so good! Just like Grandma used to make! 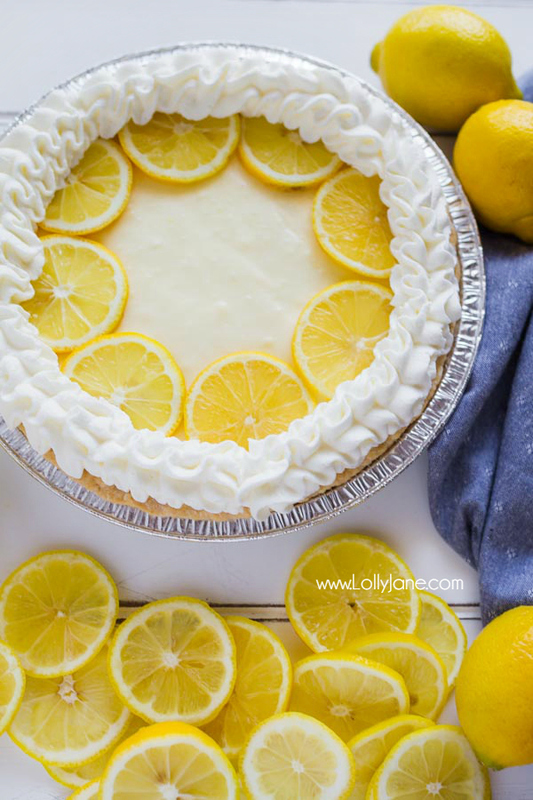 A simple lemon pie is only a few ingredients away! 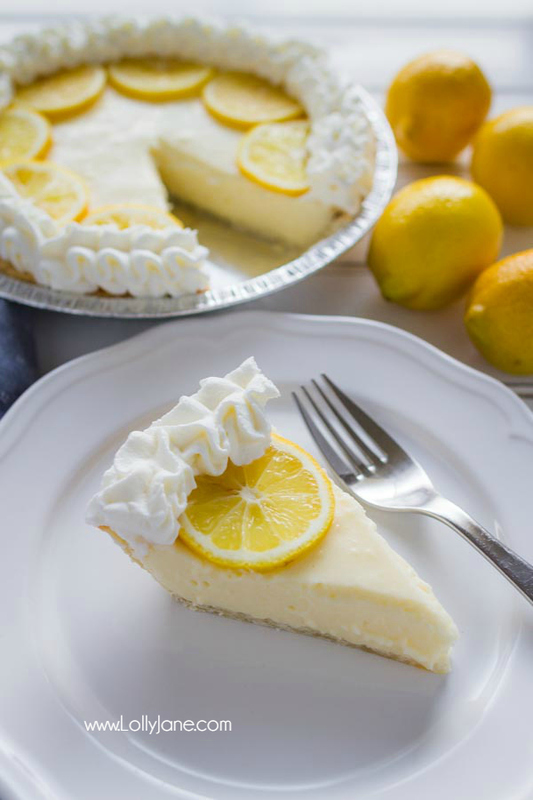 The beset part is this Lemon Cream Pie comes together with very little prep, is practically fail-proof, and is a pie everyone will love! Great summer recipe for sure. Mix sugar, cornstarch and water in saucepan. Cook over medium heat until it boils, stirring constantly with a wire whisk for 1 minute until it thickens. Remove from heat and stir in cream cheese until melted and mixture is smooth. Cool to room temperature. 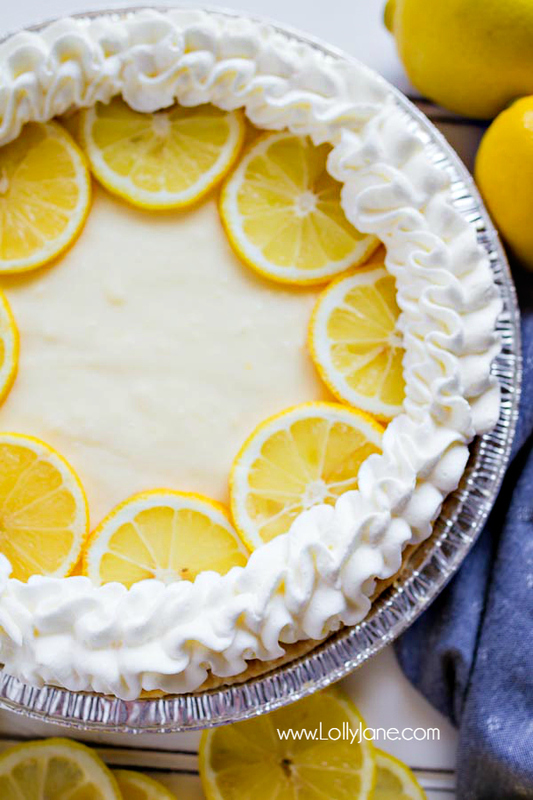 Mix 1/2 C. whipped cream into the lemon mixture and spoon into cooled pie shell. Cover with waxed paper and chill for at least 6 hours. All of these pretty pics via My Name is Snickerdoodle. Please PIN this recipe so your friends can try it too! 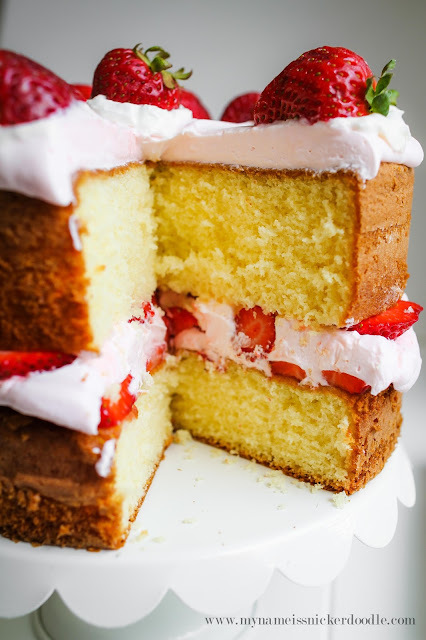 and this yummy strawberry lemonade cake. 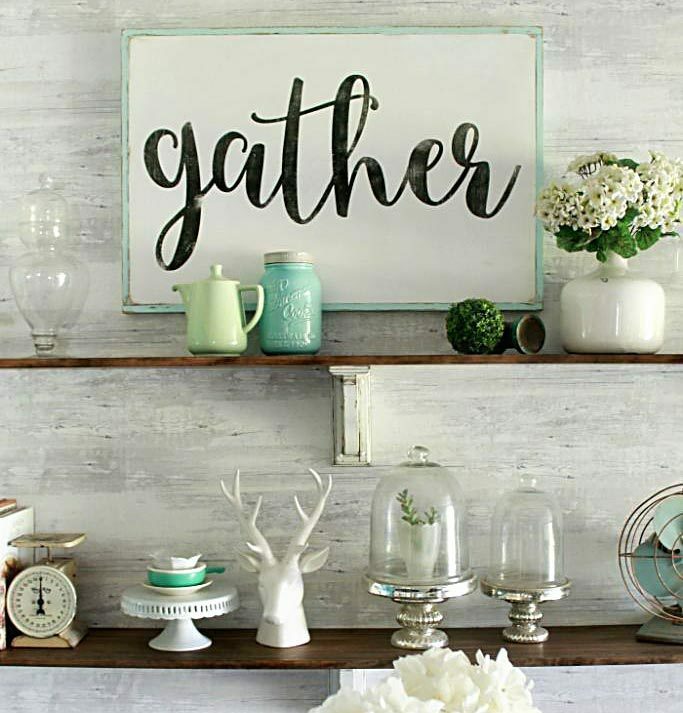 This sounds simply divine! 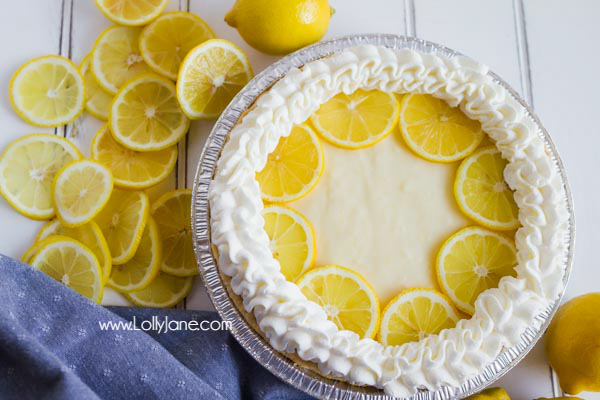 And it is so pretty with the lemon slices on top! 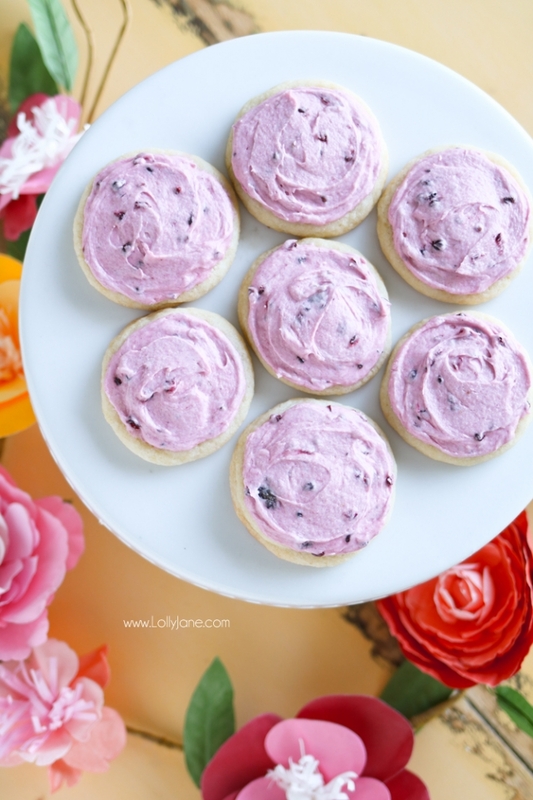 Could you make this with a cooked pastry crust instead of a cookie/cracker based crust? Or would it get too soggy? It would be great! Let us know if you try it!